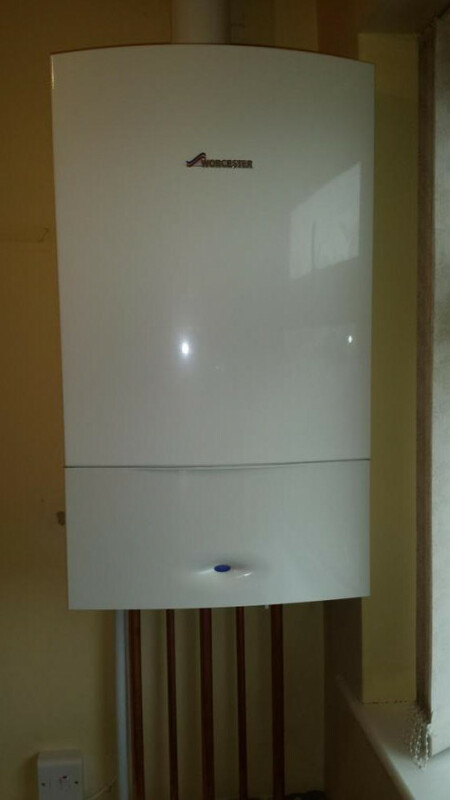 Booths Gas Services Ltd are Gas Safe registered heating engineers who supply and install gas boilers. 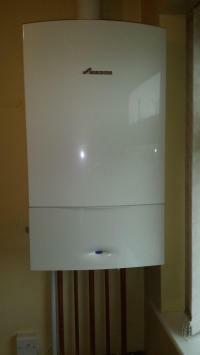 For similar replacement boiler companies in this area please visit the Preston boiler page. We carry out high quality gas and heating installations throughout Preston and the surrounding areas including Leyland, Penwortham and Chorley. We offer a top rated gas service in maintenance, sales and gas installation. Mr Booth has over 34 years of industry, hands on experience with the likes of British Gas. 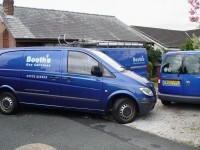 Booths Gas Services deliver a friendly, quick and above all SAFE gas and heating service. They were fantastic! They came on time, finished the work quickly and efficiently, left no mess and were really nice people to deal with. Really excellent. PROMPT EFFICIENT VALUE FOR MONEY QUOTE. CLEAN,PROFESSIONAL WORKMANSHIP WITH GREAT KNOWLEDGE OF PRODUCT INSTALLED.DEFINATELY RECOMMEND TO FRIENDS FAMILY . Great work lads Lee & Lee and also many thanks to the boss, really pleased with the work that was carried out. We were very impressed with Trevor Booth and his colleague during the installation of a new combi boiler, all the connections and new radiators. Our CH system has been given and new lease of life and has kept the house so watm during the recent cold snap. Would not hesitate to strongly recommend using these guys to anyone.